BRITISH COLUMBIA, CANADA – British Columbia golf packages that include a trip to one or more of the 40-plus scenic golf courses on Vancouver Island are always popular destinations for most tourists on golf vacations to BC, Canada. In the south, the urban setting of Victoria offers numerous courses for golfers, as does the northern wilderness of Campbell River. The pristine beaches of Parksville on the east coast of Vancouver Island is an excellent spot to play 18 holes, while many who arrive choose to explore the golf courses located near the seaside villages of the Pacific rim found on the west side of the BC island. Bear Mountain Golf Resort, with its panoramic mountain, city and ocean views, is Victoria’s latest hotspot on the golf scene in BC, Canada. SCOREGolf magazine chose the resort’s new Valley Course as Canada’s No. 2 Best New Golf Course in 2009. Olympic View Golf Club offers golfers picturesque waterfalls, a dozen blue lakes and excellent views of the Olympic Mountains. Drive north to the picturesque Cowichan Valley to knock around the ball among the vintage British Columbia wineries in the area. The Arbutus Ridge Golf Club in Victoria, BC was awarded four stars from Golf Digest in their Places to Play section, and the Duncan Meadows Golf Course in Duncan, British Columbia hosted the 2009 BC Amateur Championship. Two hours north of Victoria, BC is a group of communities that make up the scenic, sandy beach area called Oceanside. Fairwinds Golf Course in Nanoose Bay, which was designed by Les Furber, is a challenging course with startling ocean views is uniquely situated in a rain shadow, which makes for a very favorable climate and a top choice for golfers on vacation in British Columbia. Parksville’s Morningstar Golf Course, also designed by Les Furber, is a Golf Digest four-star course popular with local wildlife. And Qualicum Beach is home to Pheasant Glen Golf Resort and the spectacular views of Mount Arrowsmith. The course’s signature 17th hole finishes with a tiered green surrounded by water. Crown Isle Resort near Courtenay sits at the foot of British Columbia’s Beaufort Mountains, home to the Comox Glacier. Meanwhile the magnificent Storey Creek Golf Club in Campbell River was awarded an impressive 4.5 stars by Golf Digest. This course is set amidst old- and second-growth forest. Golf vacations to Vancouver Island in BC, Canada should be planned between approximately April to October, although the mild climate in this part of British Columbia enables a lot of the golf courses to remain open all year. It is recommended that tee times be booked in advance of your arrival to BC, Canada, most notably during July and August as golf courses are generally full during the peak season. 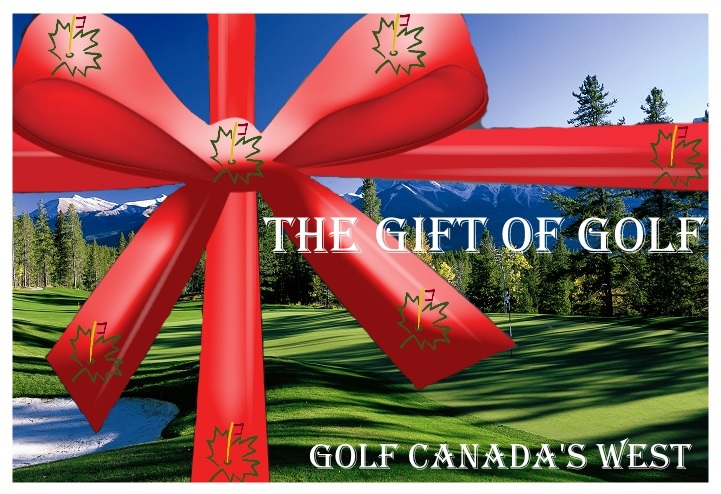 Also, most top golf courses in Canada, which are included in various golf packages throughout British Columbia, have a dress code – so be sure to check ahead with the resort to make yourself aware of their policy to avoid unexpected problems on a fantastic golf vacation to beautiful Canada.